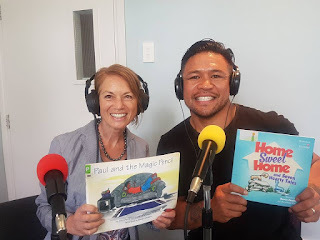 On this week's Books and Beyond, Louisa is joined by Keven Mealamu to discuss children's books, illustrations and the All Blacks. 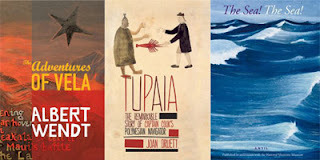 Listen to this episode on the Auckland Libraries SoundCloud and read on for all the books mentioned in the show. Keven Mealamu - from All Black to illustrator:Paul and the Magic Pencil by John ParkerHome Sweet Home by Josephine SimAnd Keven's own recommendation:Iceman: the Michael Jones story by Robin McConnellAuckland Libraries' new radio show Books and Beyond explores the world of books with guest authors, recommended reads, gems from the Central City Library basement and... beyond.